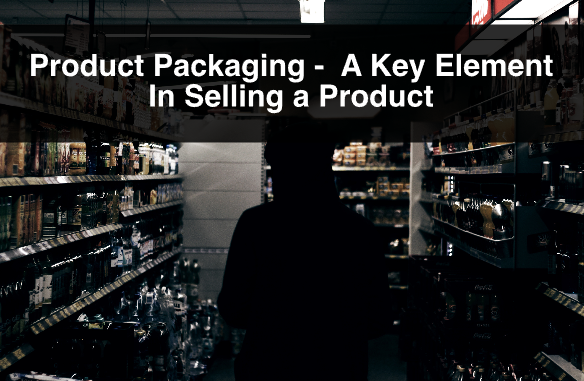 As we all know, the main benefit behind our business is to provide effective packaging. 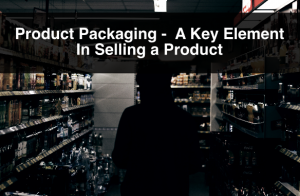 In older posts we have mentioned the different advantages of packaging, but we have reiterated the fact that its most important job, is to protect the product during transport. 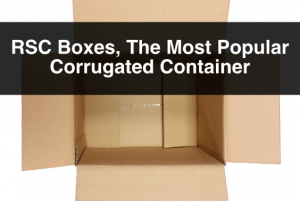 In this post we will discuss the advantages of using cardboard box dividers to prevent products from getting damaged during shipping. We will also touch on different uses for these dividers. The main idea behind having box dividers is to create various compartments within the same open space of a box. For example, by using box dividers you are able to ship multiple products that are fragile using the same box, ensuring that the products do not touch each other. 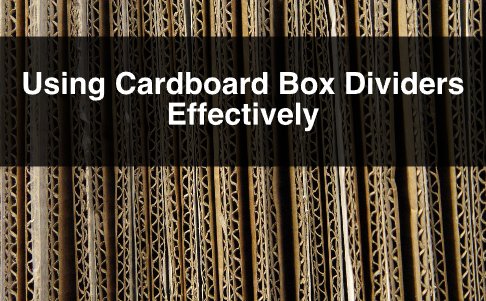 By using these dividers, you are optimizing the space our corrugated cardboard boxes have to offer. Not only that, but these dividers are recyclable and made from recycled materials, which is a sustainable practice when shipping products. These dividers can be custom made to fit any box size. 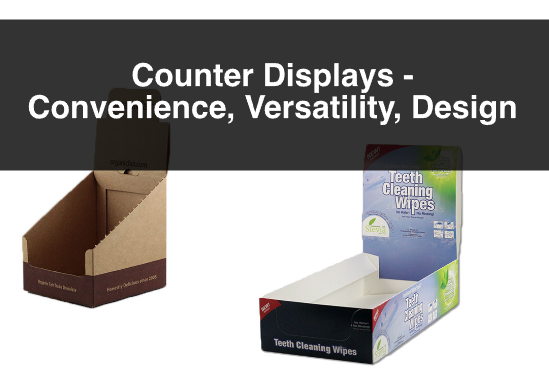 Another way cardboard box dividers are used is when companies package complimentary products within one order. This can be done in an elegant way adding visual appeal to an order that is being shipped in a box. A good example are clothing companies. 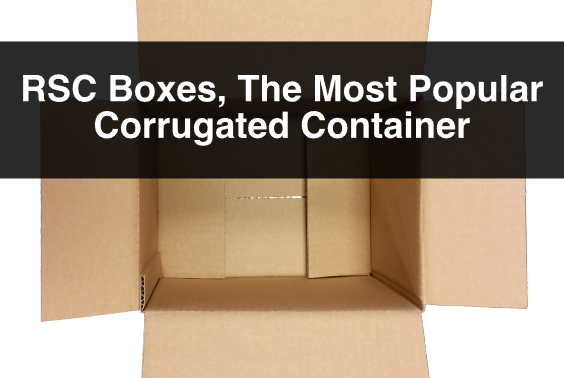 They can ship different types of clothes using one box by elegantly dividing the space in the box to fit each item individually. The compartments created by the dividers do not have to be either symmetrical or the same size. Apart from making financial sense as a company to use these dividers, the final customer is finding advantages to having products shipped with the dividers. People are finding different uses for these dividers arounds their homes. The dividers can be used as drawers organizers, art and craft materials, or even for sorting. One of the ways we have heard people use it is to sort bolts and nuts in a garage. They have stored different sizes of bolts and nuts in these dividers making easier for the person to look for a specific size. All and all, using box dividers make sense for companies that ship multiple products that tend to be fragile. Not only does it ensure maximum protection but it makes financial sense as it optimizes space and reduces wastage or damage. For more information about cardboard box dividers please contact us. Also, sign up to our newsletter for more information, company updates, price specials, and more.